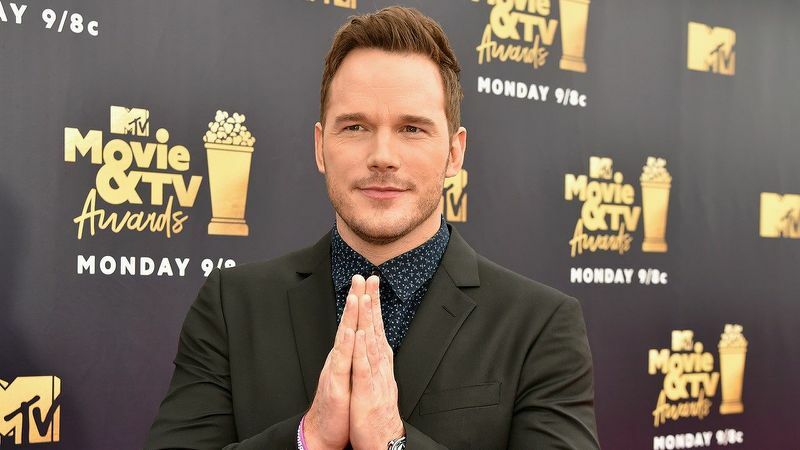 Guardians of the Galaxy actor Chris Pratt reveals the reason why his movie characters don't find luck in love. 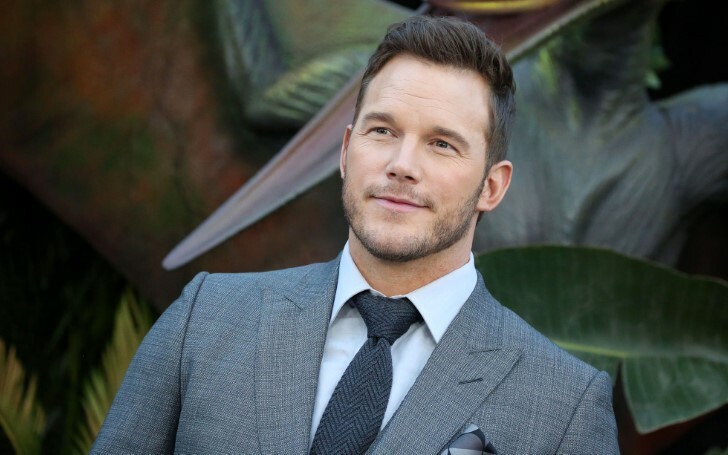 Hollywood star Chris Pratt happily got engaged to the love of his life Katherine Schwarzenegger last month in Jan. However, when it comes to his reel love life, the actor has been quite unfortunate. For instance, anyone who watched 2014's The Lego Movie are likely to believe that Emmet (Pratt) and Wyldstyle (Elizabeth Banks) might finally carry a new love chapter of getting into a romantic relationship, but anyone who thought that are awfully mistaken. Nonetheless, the 39 years old actor previously spotted for a dinner date with Katherine in London a few weeks ago shed some lights on the reason. As we were saying, the actor tells that connections essence of the two characters appears to be deliberately obscure in the Warner Bros production film The Lego Movie 2: The Second Part which will hit the theatre in just two days. As a matter of fact, the character will settle their situation by referring to each other as just special friends. To name a few more of Chris's film character out of luck in love, his famous character Star-Lord in Guardians of the Galaxy or the Avengers series can't be considered lucky either with Thanos throwing off Gamora off the cliff in Infinity War. Also, the platonic relationship between Owen and Clair (Bryce Dallas Howard) shown in the two of the Jurassic World films. "Well, you know, these are all franchises. So you gotta keep ’em guessing." The father to one even gives reference to Jennifer Anniston's hit TV series Friends season 1. Meanwhile, Chris Pratt's four movies cue up to be released this year. Chris's fans can get to see him in Avengers: Endgame, Cowboy Ninja Viking 2019, Onward 2020 and The Kid 2019. Furthermore, the actor even recently confirmed to his fans that there will be a Guardians of the Galaxy Vol. 3.